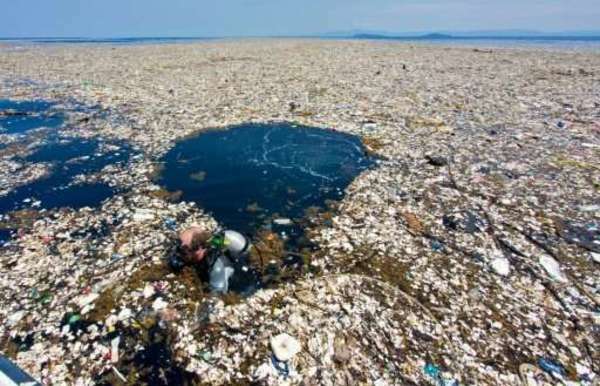 There’s a floating island of trash twice the size of Texas. There are five similar islands throughout the oceans. 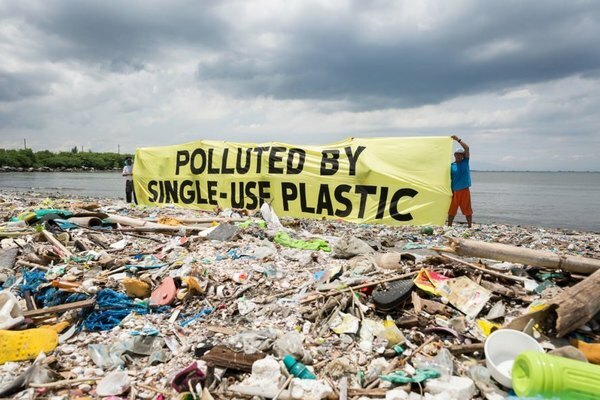 By 2050, there will be more plastic in the ocean than fish. 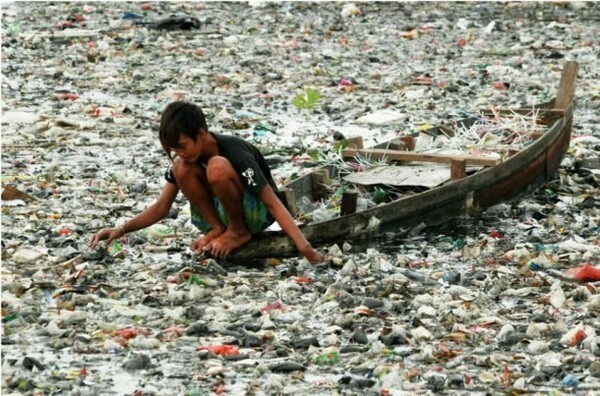 This affects one of the greatest food sources for mankind by reducing marine life. It also kills 1 million seabirds per year. Most of what you think you are recycling still ends up in landfills for various reasons. This has a direct impact on human life and our future generations.